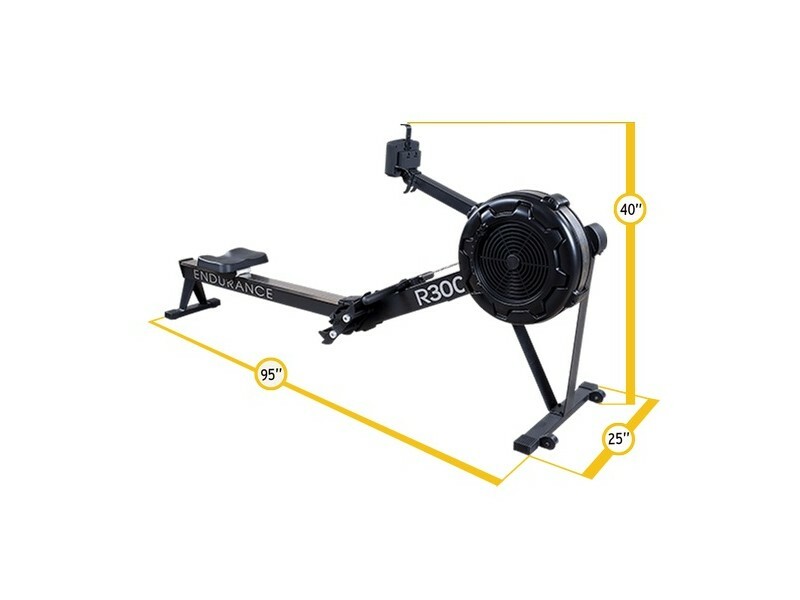 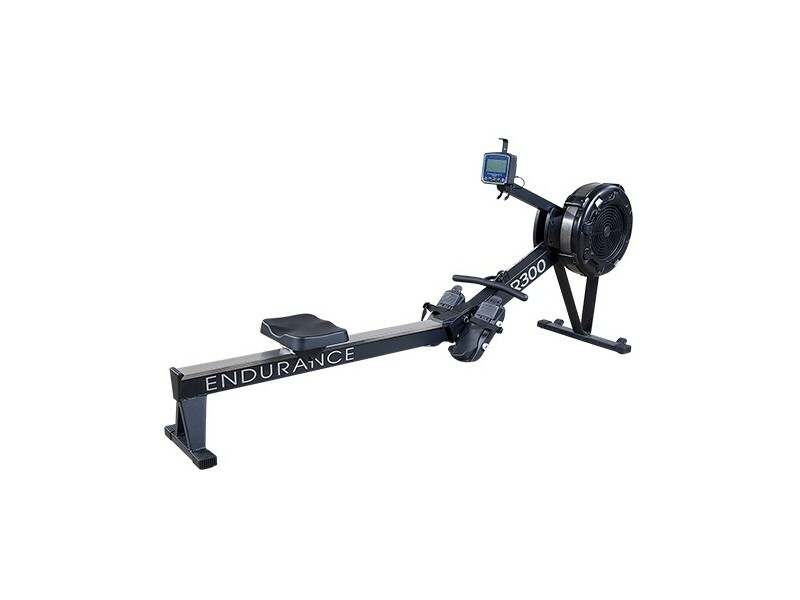 Body Solid's R300 Rower is very similar to the most popular brands of rowers out there. 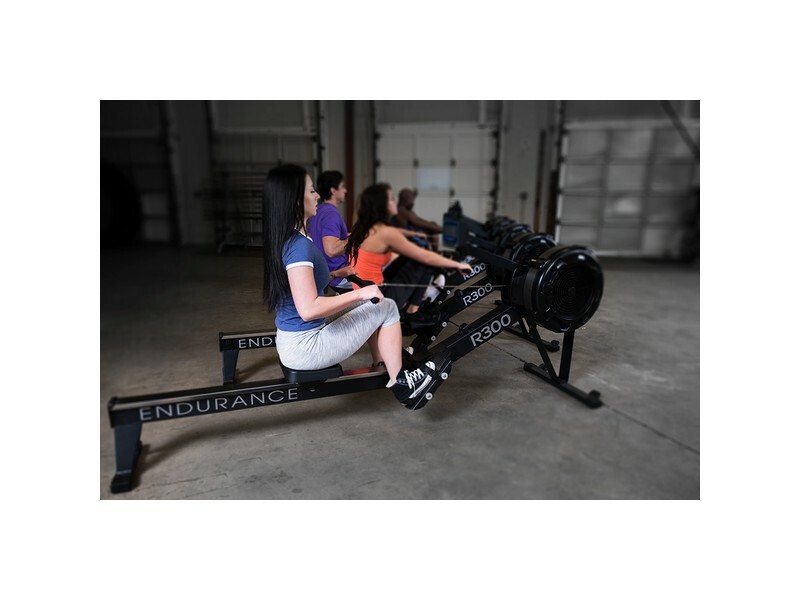 Body Solid has been making cardio equipment for decades, and finally they have gotten into the indoor rowing market with this excellent piece of equipment. 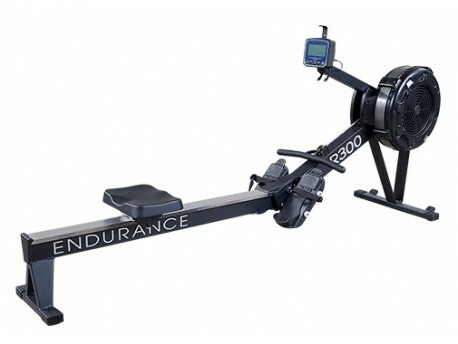 Like all their Endurance cardio equipment, this unit is very heavy duty and will last through constant use. 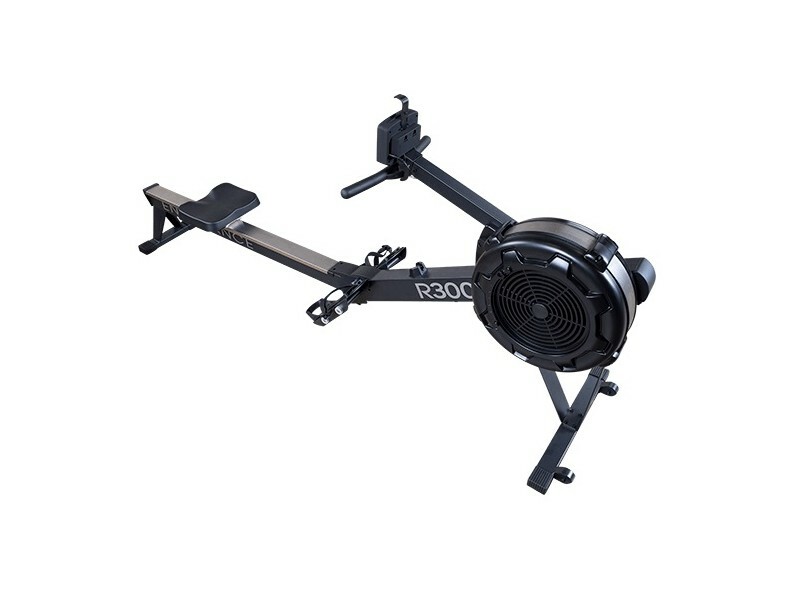 It can be used in any commercial environment (see warranty below). 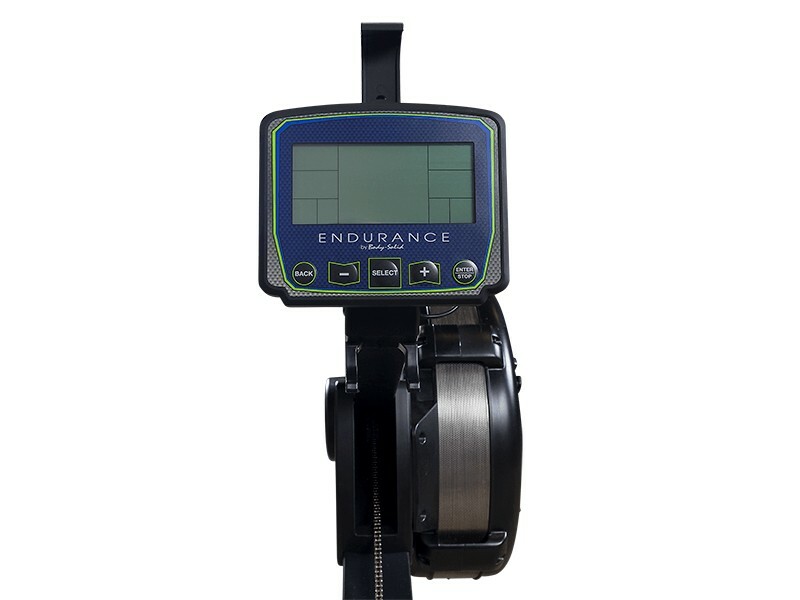 Monitor Features: Time, Stroke, Heart Rate (with wireless Heart Rate Strap), Calories, Paddle Width, Stroke Rate, Distance, Cycle & Watts. 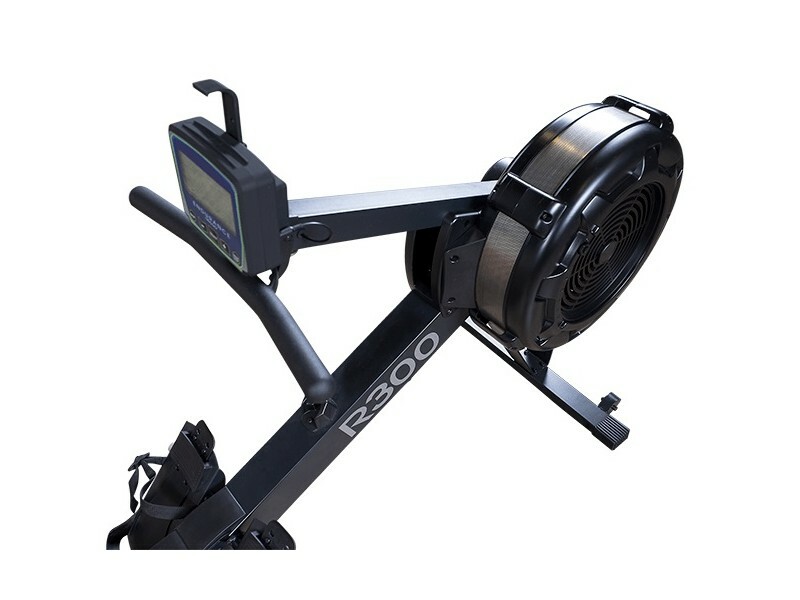 Heart Rate Monitor Port, Polar Compatible.